Research conducted and published in a scientific journal shows that subjects using the core formula in NITRO-TECH® gained 8.8 lbs. of lean muscle in six weeks compared to subjects who used regular whey protein, who gained 5.1 lbs. In addition to its key musclebuilding ingredients, MuscleTech NITRO-TECH® is the first protein to contain all three key free-form amino acids (alanine, glycine and taurine) and is designed to deliver essential amino acids and proteinogenic (protein building) amino acids that are quickly digested and absorbed by your bloodstream – aiding in muscle cell repair and growth and helping to make NITRO-TECH® the perfect choice for rapid post-workout amino acid delivery. Supreme fat burning protein system! The best-tasting protein on the planet. 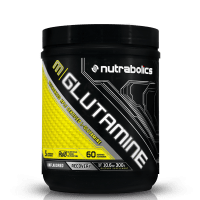 Glutamine Peptide, Glutamine Malate, Glutamine Alpha-Ketoglutarate, L-Glutamine, Di Potassium Phosphate. 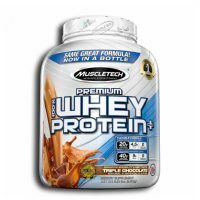 Whey Protein Isolates (WPI) are the purest form of whey protein that currently exists. WPIs are costly to use, but rate among the best proteins that money can buy. That’s why they’re the first ingredient you read on the Gold Standard 100% Whey label. By using WPI as the primary ingredient along with premium ultra-filtered whey protein concentrate (WPC), we’re able to pack 24 grams of protein into every serving to support your muscle building needs after training. ON’s attention to detail also extends to mixability. This superior quality powder has been instantized to mix easily using a shaker cup or just a glass and spoon. There’s no doubt that this is the standard by which all other whey proteins are measured. 100% Hydrolyzed Whey Protein Isolate is an advanced ultra pure Hydro WPI scientifically formulated to help you speed up recovery, help inhibit catabolism and promote fat loss. By hydrolyzing the whey protein with enzymes, which slices the protein into smaller and more absorbable peptides, we’ve developed a superior, fast-acting formula that your body can rapidly utilize and digest. 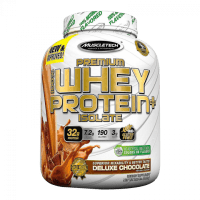 Each serving is packed with 27 grams of non-denatured; non-acid treated hydrolyzed whey protein isolates; considered one of the cleanest, purest and most easily digested protein sources. 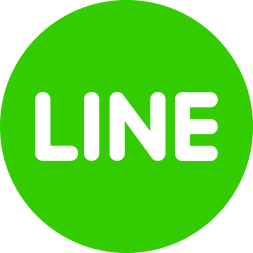 Pure Whey Protein Isolate, L-Glutamine, Glutamine Peptides, Free Form Amino Acids, Amino Peptides, BCAAs, Stevia, Sucralose, Natural and Artificial Flavors. 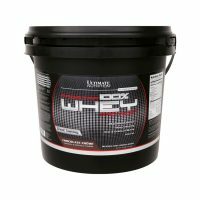 As a dietary supplement, mix 1-2 scoops with 6-12 oz. of water, milk or juice. Take 2-3 times daily.